← Our Board Games Are Always Discounted! 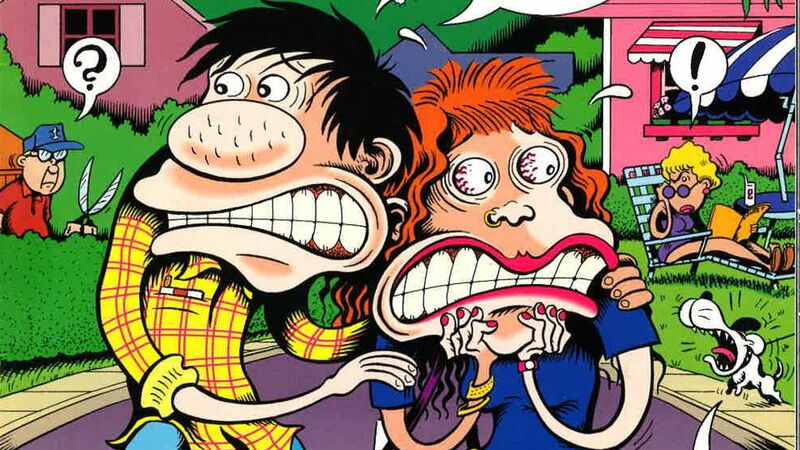 Peter Bagge memphis Comic Expo Guest Oct 22 & 23 2016! 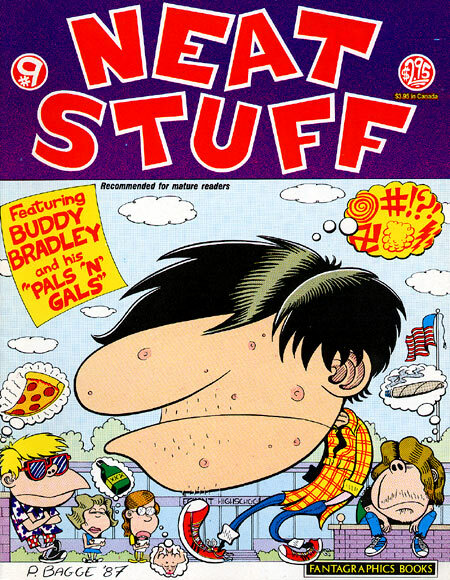 We are excited to announce legendary indy comic creator Peter Bagge as a guest for the 2016 Memphis Comic Expo October 22nd & 23rd at the Cook Convention Center! Peter is well known for his work on Neat Stuff, Hate & The Bradley’s. Come by and say hello and buy some art from this gentleman so he wants to come back!